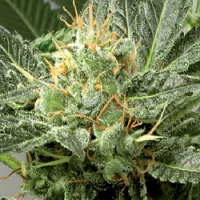 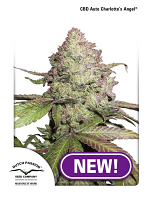 Auto Seeds Juicy Lucy Auto Feminised by the Auto Seeds weed seed bank is widely recognised amongst beginner and experienced cannabis growers as being the next generation of super yielding auto flowering strains. 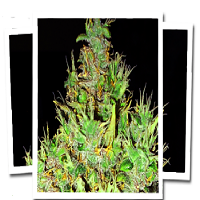 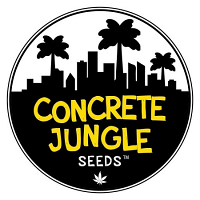 The perfect choice for lovers of high yielding autos, these feminized weed seeds harvest in 70 to 80 days from marijuana seed and are capable of producing yields of up to 400g/m2. 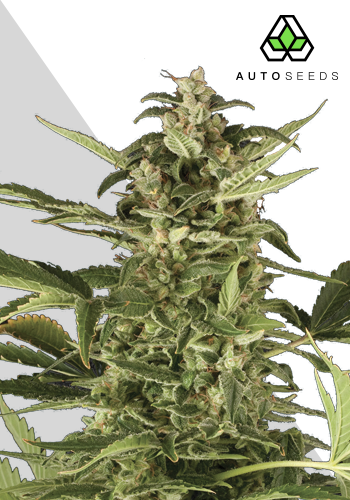 Featuring a medium to high THC content, Auto Seeds Juicy Lucy Auto Feminised will allow you to enjoy exceptional results and a heavy indica body stone effect.